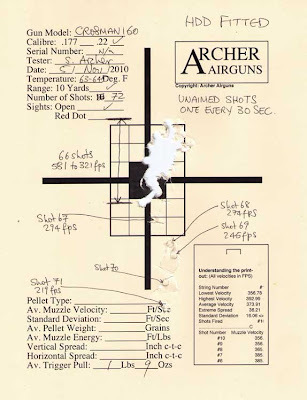 Archer on Airguns: So does the QB78 HDD fit the Crosman 160? Will the hammer pin slot overtime become polished with the HDD in place and cause it not function as well as when the slot was rough from the factory? Thanks for all the great and hard work on this! Great question! I guess that may become the case after very, very many shots, but it certainly has not been found during our extensive testing with QB78 family air rifles. All Crosman 160s are now many decades old and the polishing effect on a well-used gun would be significant. 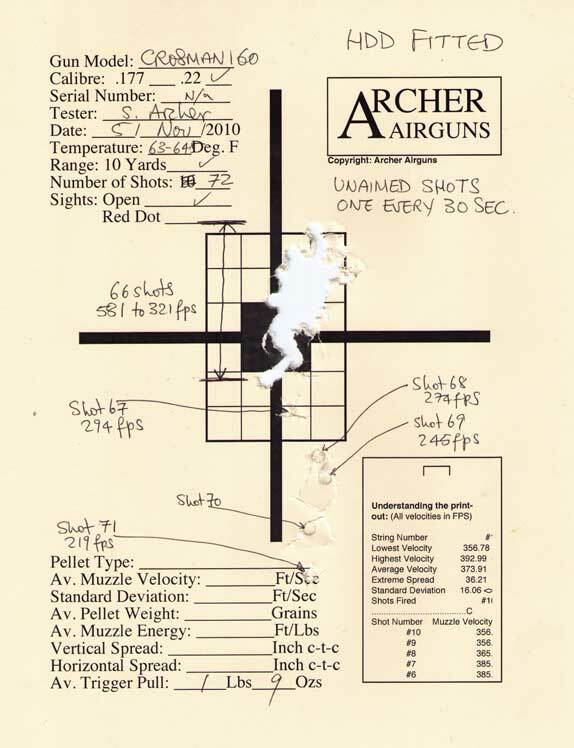 Also, I don't know to what extent the original machining on Crosman 160s was different to that on current-production QB78s.